Red Rich Fruits’ orchards, packing sheds and distribution centres are spread across Australia, from our mango orchards in the Northern Territory, to our apple, pear and stonefruit orchards in Victoria. We are also vertically integrated and work closely with dedicated third party growers. Red Rich Fruits work closely with some of Australia’s best fruit growers. Meet some of the faces behind our fresh fruit. 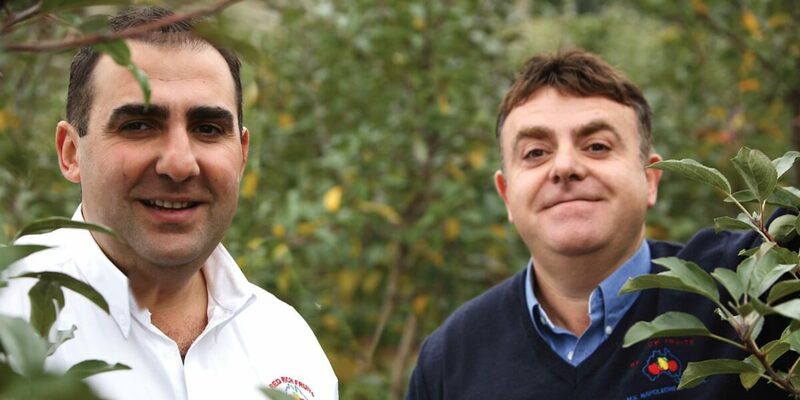 Born and raised on the family orchards in the Yarra Valley, brothers Joe and Michael Napoleone co-own and operate M.V. Napoleone. The company has been in operation since 1948 trading as Red Rich Fruits. 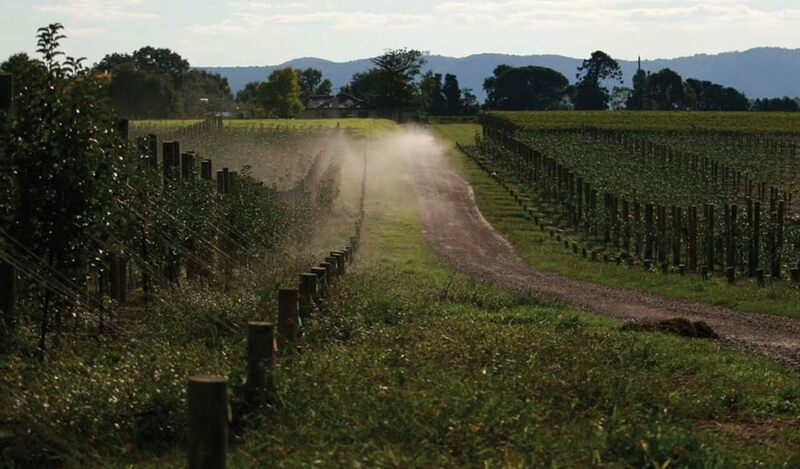 The orchards consist of over 300ha of pome and stonefruit trees in Wandin North, Wandin East, Coldstream, Seville and Hoddles Creek in the Yarra Valley, Victoria, producing in excess of 10 million kilos of apples, two million kilos of pears and half a million kilos of stonefruit each year. Constant innovation and investment in research and development, together with a painstaking maintenance program, has enabled M.V. Napoleone to consistently grow nutritious fruit of the highest quality for our customers. The Napoleone family has also diversified its interests, branching into the wine, beer and cider industries via its ownership of Punt Road Wines and the Napoleone Brewery and Ciderhouse. 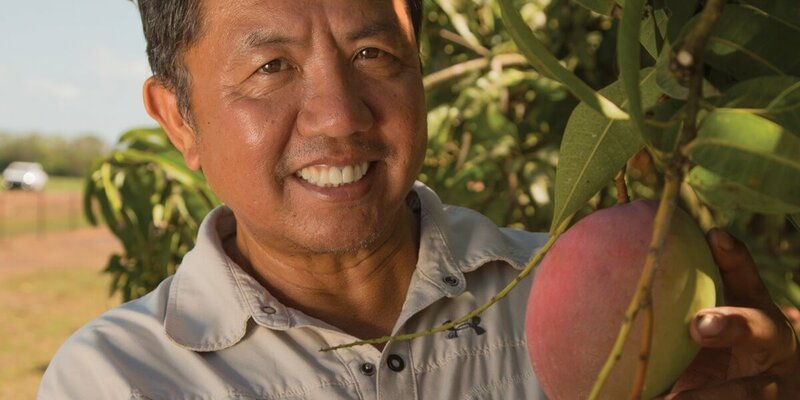 Wayne Quach, owner and operator of Berry Creek Orchards, has been farming mangoes in the Northern Territory for over ten years. Vertically integrated with Red Rich Fruits, Berry Creek Orchards grow mangoes across 11 locations just south of Darwin consisting of more than 26,000 trees and over 300,000 trays of production. The geographic spread of Berry Creek Orchards’ — from Berry Springs to Lambell’s Lagoon and south to Pine Creek — enables Wayne to produce premium quality, early season mangoes nationwide from late August through November — and simultaneously increases supply security. Wayne’s use of technology and sustainable farming practices, combined with his commitment to research and development, has established Berry Creek Orchards as a mango industry leader. Wayne’s son, Robert, is following in his father’s footsteps and now helps to run the family business.